BAKERSFIELD, CA, March 25, 2019—Grimmway Farms, the world’s largest producer of carrots and nation’s largest producer of organic vegetables, is poised to celebrate its 50th anniversary by acknowledging and honoring those who have been integral to the company’s success—their employees, supplier partners, customers and local communities. 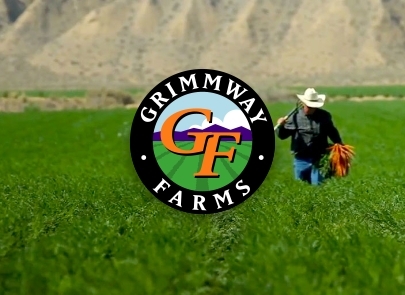 Built around a year-long campaign theme, “Family-Owned for 50 Years and Growing,” Grimmway Farms will pay tribute to the long and successful partnerships that have taken the company from its beginning as a roadside produce stand to the global agricultural leader it is today. “We want to recognize how important our employees, partners, customers and communities have been to our success while acknowledging that it was the vision and values established by our founders, Rod and Bob Grimm, that have guided us all of these years,” said Jeff Huckaby, President of Grimmway Farms. After opening their produce stand in Anaheim, Rod and Bob Grimm set their sights on the carrot industry and began doing business as Grimmway Farms in 1969. 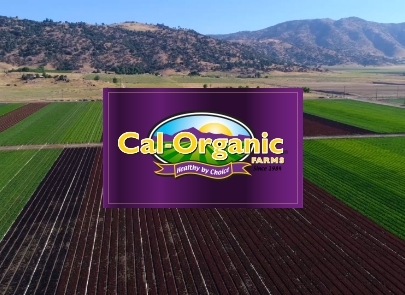 The Grimm brothers made the bold move to Kern County in 1981, expanding their operations to take advantage of the region’s fertile, year-round growing conditions. In 1990, the brothers combined their knowledge of farming, engineering and consumer trends to market the baby carrot, a move that would catapult the company’s growth and redefine consumer demand for healthy snacking options. Today, Grimmway remains family-owned and many employees have been with the company for decades. The next generation of Grimm family members is helping to chart the future of the business and the Grimm Family’s charitable commitments have advanced educational and pediatric healthcare opportunities throughout Kern County. The 50th anniversary celebrations officially kick off on March 28 with a farm-to-table event celebrating agricultural stewardship and respect for the land. While the company’s primary growing region is in Kern County, Grimmway also farms in other areas of California, Arizona, Colorado, Florida, Georgia, Oregon and Washington. Additional anniversary events will celebrate Grimmway Farms’ community and partners, including a cleanup day in Kern County, harvest dinners recognizing industry partners and employees, and the Produce Marketing Association’s Fresh Summit Conference and Expo where Grimmway will share new ideas and practices with produce purveyors from around the world. 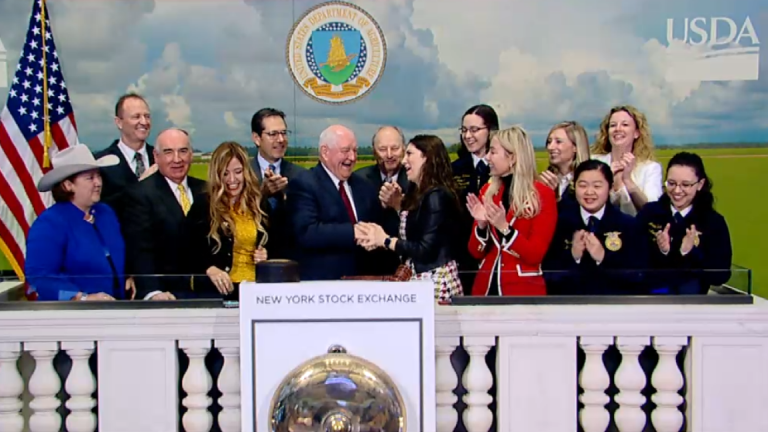 Alexander Good, Executive Chairman of Grimmway Farms, noted, “Since joining the company in 2018, I have been humbled by Grimmway’s rare culture of honoring the past, investing in the future and taking nothing for granted. A lot of organizations talk about this conceptually, but Grimmway lives it. This anniversary celebration is for all of us who are invested in creating a better tomorrow—in the way we eat, how we treat our natural resources and how we interact with each other. ‘Fifty Years and Growing’ is an exciting place to be,” Good said.